Legal marijuana in Massachusetts was supposed to be an engine for social equity, providing business opportunities for marginalized groups. But at least in Boston, the city is improvising the rules governing local approval of pot shops as it goes along, creating an opaque system that creates another obstacle for applicants. 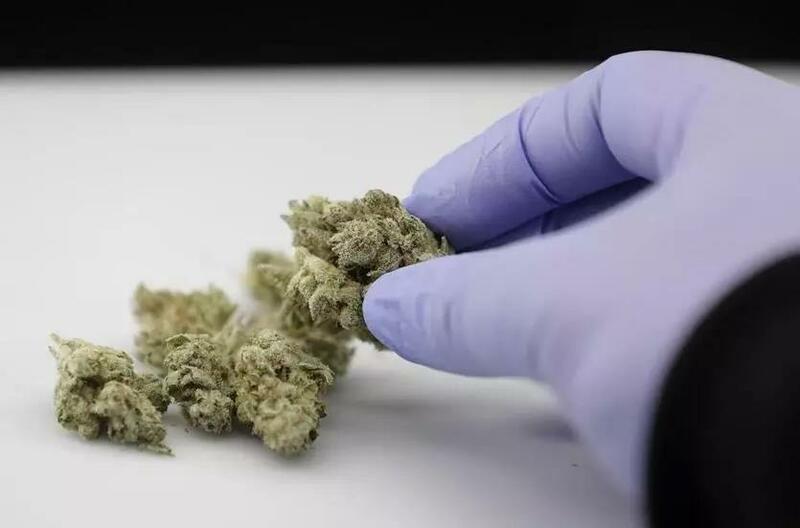 For the latest example, look no further than the standoff involving two East Boston marijuana shop applicants, an incident that underscores the need for reforms of the city’s marijuana application process to make it more transparent for applicants. Two companies, Berkshire Roots and East Boston Bloom, want to operate a marijuana retail establishment in Eastie. But the proposed stores are located less than a half-mile apart, which under the city’s zoning rules is a no-no. Still, City Hall, which is in charge of deciding which applicants advance to further review at the state level, signed host-community agreements with both applicants anyway. Two weeks ago the Zoning Board of Appeals met to consider both projects. Berkshire Roots had the good fortune to appear first on the agenda, and it got the go-ahead. Then, because of the buffer zone violation, East Boston Bloom went home empty handed. It wasn’t lost on the community that the Berkshire Roots team included a former state senator, Andrea Nuciforo, while the East Boston Bloom included Latinos in its leadership. This week the zoning board deferred action on the East Boston Bloom application until July. But the questions remain: Why did the city sign agreements with both applicants if they were too close to one another, and how did it decide to tip the scales to Berkshire Roots? If the city just made a mistake by failing properly to calculate the distance, why is only one of the applicants paying a price for that mistake? No one knows exactly what guidelines Boston’s one-person department in charge of marijuana uses to assess proposals, nor who ultimately made the decisions on the 11 host-community agreements the city has signed so far. That’s why City Councilor Kim Janey has proposed a local cannabis board to oversee the application process. The board would use a straightforward set of criteria, prioritizing equity and local control, to evaluate prospective pot shops in Boston. The idea is gaining steam, because the East Boston decisions aren’t the only baffling actions by the city. A few weeks ago, the Globe reported that new rules seem to be popping up randomly in Boston. For instance, the city is apparently holding back certain marijuana applicants unless other marijuana firms have also applied to open in the same area, a rule that applicants say was never communicated to them before they started paying rent on storefronts. “If you talk to any of these entrepreneurs, they have all made serious complaints about the lack of response from this office,” Janey said. There appears to be no easy way forward in East Boston that won’t muddle the city’s rules even more. City officials say neither store is in violation of the zoning rule, because their interpretation has always been that cannabis businesses must be opened a half-mile or further from existing cannabis establishments. Since no stores exist in the literal sense, there can be no violations. But if both East Boston stores are allowed to move forward, it would surely set a precedent in the licensing process that other stores would demand to take advantage of. On the other hand, if East Boston Bloom doesn’t receive its zoning variance, it’ll deepen questions about the process that favored Berkshire Roots. The city’s confusing, seemingly arbitrary process hasn’t instilled much confidence that it takes seriously the equity goals of marijuana legalization. Boston gets only one chance to build a marijuana industry that honors the intent of voters who approved the 2016 legalization referendum, and if it takes a more transparent process to get one, that’s what the city should create.